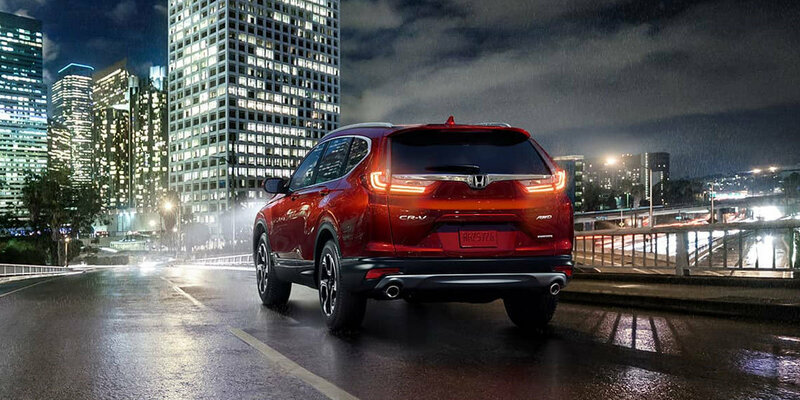 Walsh Honda has a great selection of new 2019 Honda CR-Vs in both 2WD and AWD for sale. 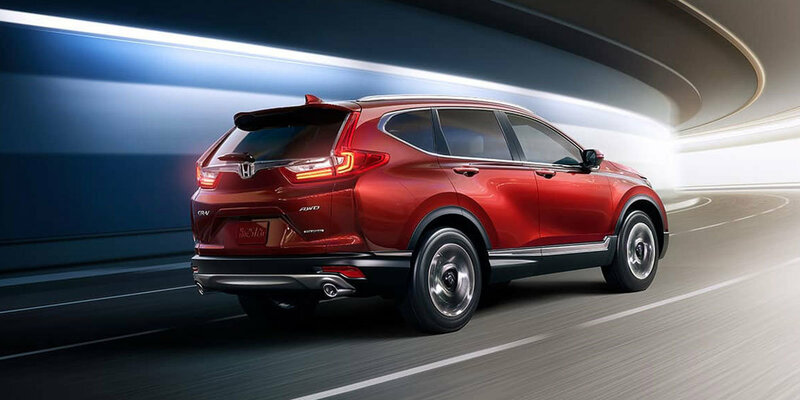 With a great selection of new Honda CRVs in the Warner Robins, Forsyth, and Milledgeville areas, we are sure to have the Honda SUV you are looking for. People from all over Georgia come to Walsh Honda to get a great deal on their new cars. 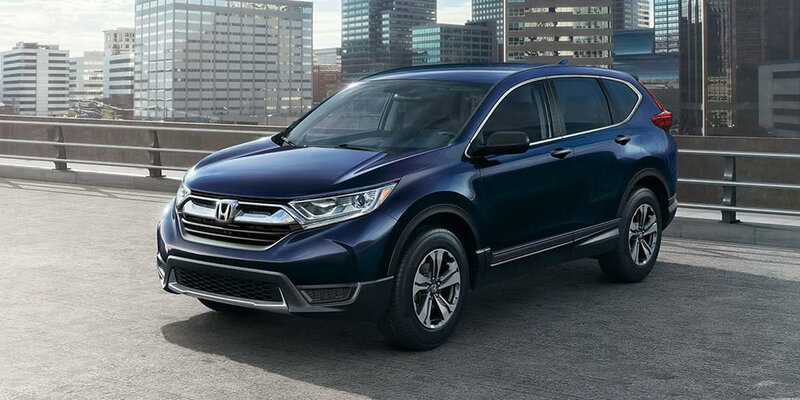 The 2019 Honda CR-V is a compact crossover SUV that delivers a balance of style, versatility and comfort, along with a high level of safety technology. 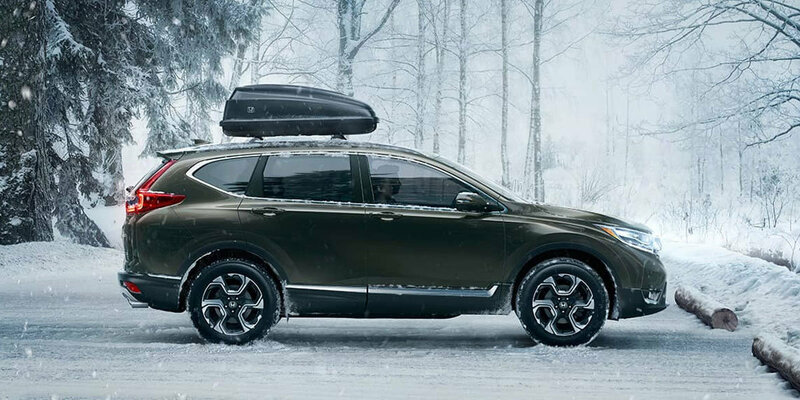 The five-passenger 2019 Honda CR-V is available in both front-wheel and all-wheel drive configurations, each with a choice of five trim level. With LED headlights, a driver's seat with 12-way power adjustment, a hands-free access power tailgate, and more, it's clear to see that the CR-V is all about making the driving experience better for you. Plus, with its Honda Sensing technology, you'll be safe on the road wherever you go. Test drive the 2019 Honda CR-V at Walsh Honda, your exclusive Honda dealer for Macon, GA, providing superior service to the greater Warner Robins, Forsyth, and Milledgeville.